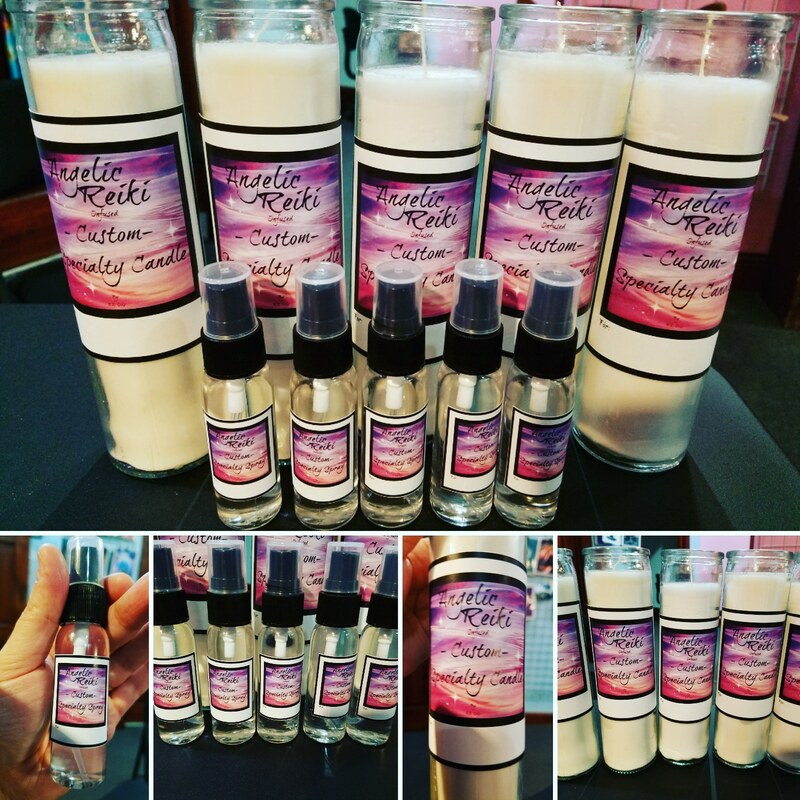 Custom Angelic Reiki Infused candles & Sprays!!!!! Fresh in: Custom Angelic Reiki Infused Healing Sprays & Candles!!!! !